A jailed burglar has been mercilessly mocked on social media after thousands of users compared his mugshot to TV star Ant McPartlin. More than 6,000 Twitter and Facebook users drew comparisons between the Saturday Night Takeaway star and crook Cameron Marshall. Marshall, 23, was jailed for three years on Monday (11/2) after he broke into a house and pinched a body spray and hair clippers from a bathroom. 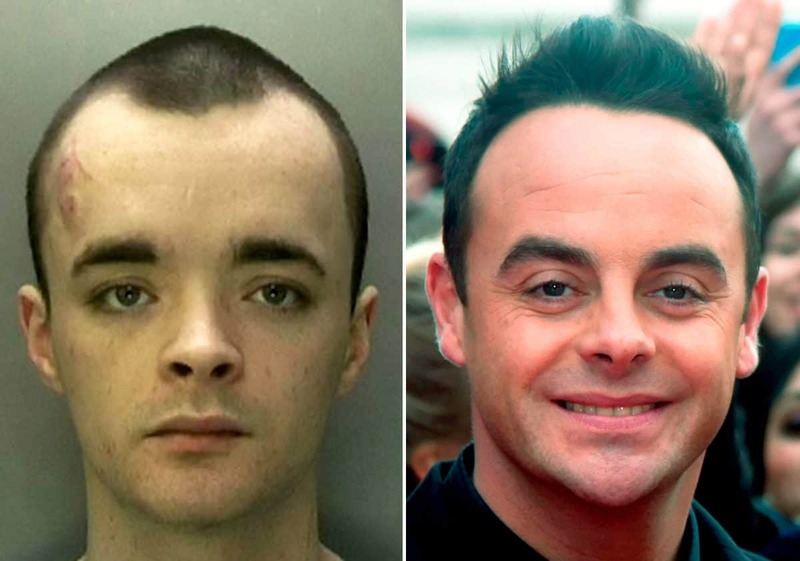 After West Midlands Police released his mugshot, social media users were quick to point out the resemblance to Ant. 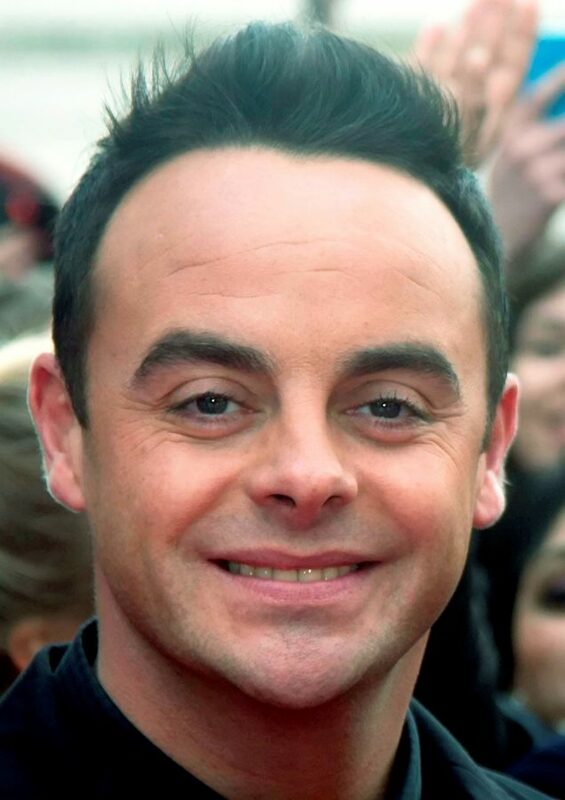 The real Ant is due to make his TV comeback when he returns to Britain’s Got Talent – a year after he was arrested for drink-driving his Mini in Richmond, South London. Marshall forced his way into the shared property in Erdington, Birmingham, at 10pm on January 10. A housemate caught Marshall ransacking the bathroom and stopped him leaving until police arrived. 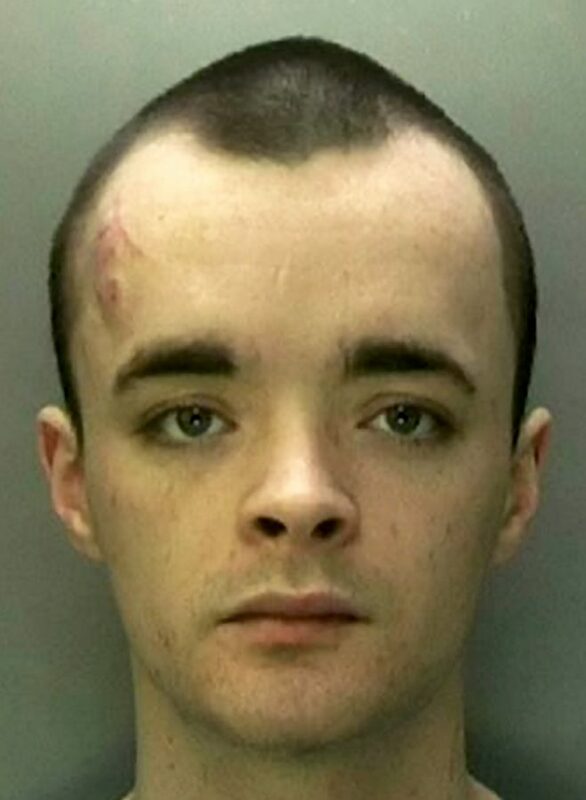 Marshall, of Aston, admitted burglary and was jailed at Birmingham Crown Court. Detective Constable Claire Smith, of West Midlands Police, said: “We take burglary very seriously. “People should be able to feel safe and protected in their homes.